There are 190 days, 15 hours, 12 minutes, and 41 seconds (at the time of writing) until Avengers 4 hits cinemas harder than Gamora hit the surface of Vormir. And yet despite being less than six months away (roughly), fans are still desperate to know what’s going to happen to Earth’s mightiest heroes. Thankfully the Spoiler Gods (praise them) have responded to their calls from MCU fanboys across the land, and delivered us what appears to be a brand-spanking new leak. Be warned there are potential spoilers ahead! This new photo, which was allegedly taken on set in Atlanta, appears to show Pepper Potts, aka Gwyneth Paltrow, wearing her very own Iron Man suit. The candid selfie seems to confirm the theory Pepper will get her own suit of armour. 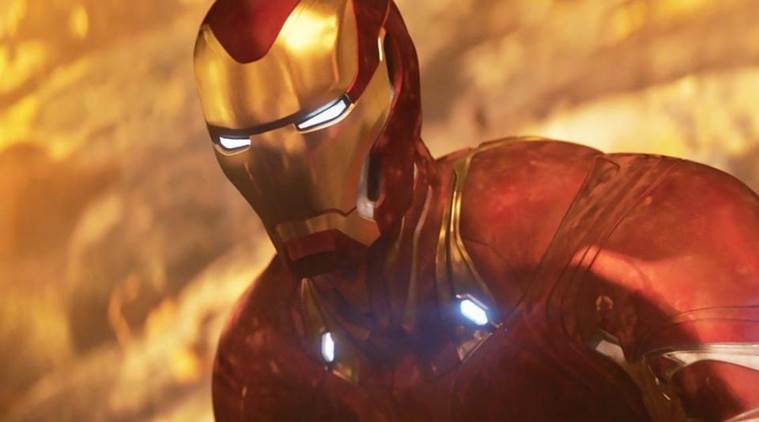 These rumours began earlier this year after Gwyneth shared a photo of herself in a motion capture suit, similar to the one Robert Downey Jr. wears when performing as Iron Man. In the comics, Pepper donned her own high-tech suit after she was caught in a terrorist explosion which left her with injuries similar to Tony, namely deadly shrapnel in her chest. Desperate to save Pepper, Tony did the only thing he could, embed a high powered magnet in her chest to stop the metal from killing her, as well as gifting his beloved personal assistant her own personalised suit of powered armour – as you do. Pepper took the codename ‘Rescue’ and became a superhero who battled Norman Osborn, the Red Skull, as well as a whole host of super-powered b*stards. 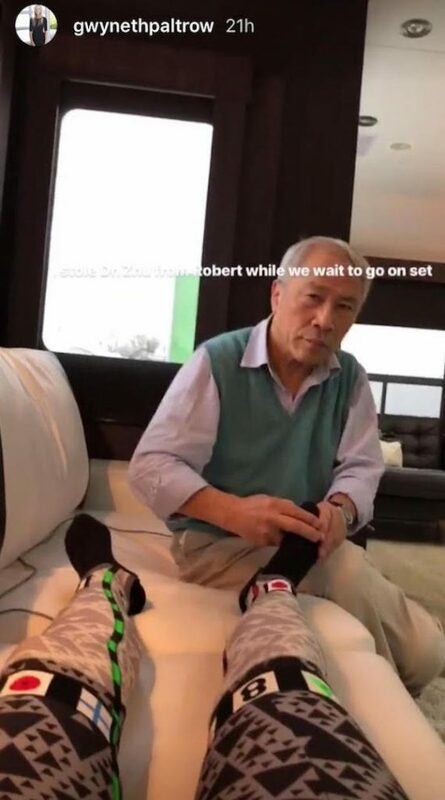 What does this new photo mean for the currently untitled Avengers 4 though? Well, the most obvious thing is Pepper’s probably going to be helping the Avengers fight Thanos, as they battle to undo his dreadful dusty deed. 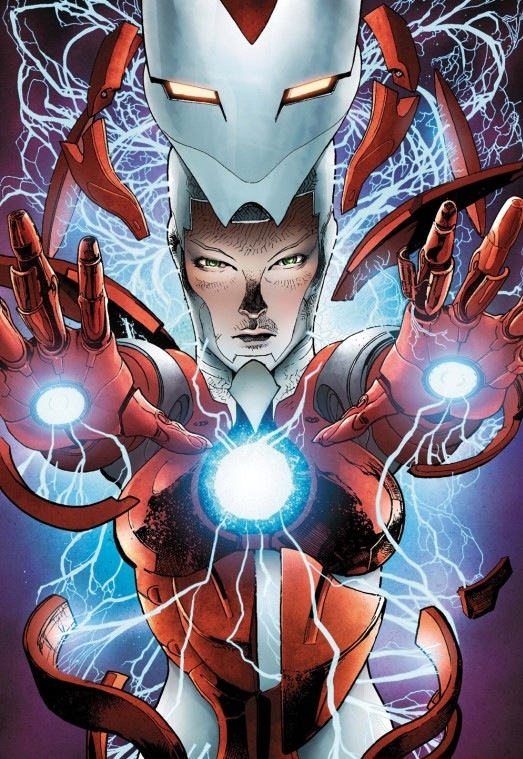 Not only that, but judging by the shape of the arc reactor in the middle of her chest, the suit’s most likely nanotech – like Tony’s Mark L suit. However, others on the internet think the picture hints at something a lot more depressing. As you’ll no doubt remember, Infinity War ends with Tony and Nebula stuck on Titan after Thanos wipes out half the life in the galaxy. What you may not know though is, there are rumours the sequel will open five years after the events of Infinity War. 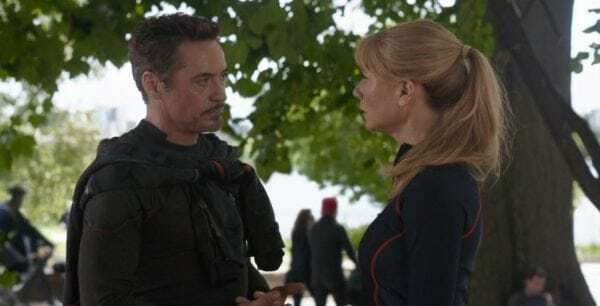 Some fans believe it’ll take Tony this long to return to Earth and that Pepper, who was never one to sit around and wait to be rescued, has suited up while he’s been missing, to help the Avengers. This means poor Pepper and Tony have been separated from each other for half a decade, which means they definitely missed their wedding date – and I’d be willing to bet the deposit for the venue was non-refundable. Yet it’s worth pointing out we actually have no clue if this fan theory holds water (it most likely doesn’t), and is just one of a ‘multiverse’ of theories doing the rounds. Another good one is, Pepper has become Iron Man, Iron Woman, Iron Person? It doesn’t matter. The theory is, she’s replaced Tony as the world’s Armoured Avenger while he heads up a resurrected S.H.I.E.L.D. This one’s based off leaked set photos which show Tony wearing what appears to be a S.H.I.E.L.D uniform, which is very unlike the fashion conscious Tony. There’s also a load of time travel theories which involve parallel dimensions, among other things which are far too confusing to take the time to explain here. 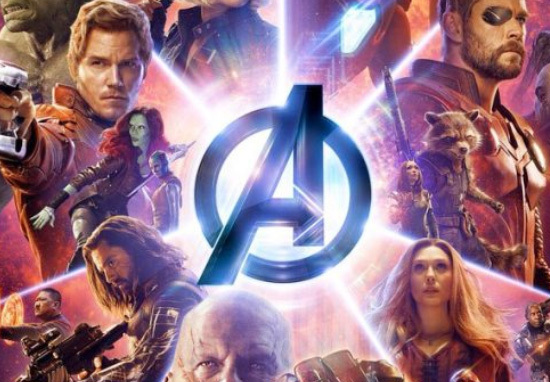 The only way to know for certain what’s going to happen in Avengers 4 is to watch it for yourself in 190 days, 14 hours, 45 minutes, and 53 seconds. Avengers 4 is released in 190 days, 14 hours, 35 minutes, and 37 seconds or on April 26 2019.